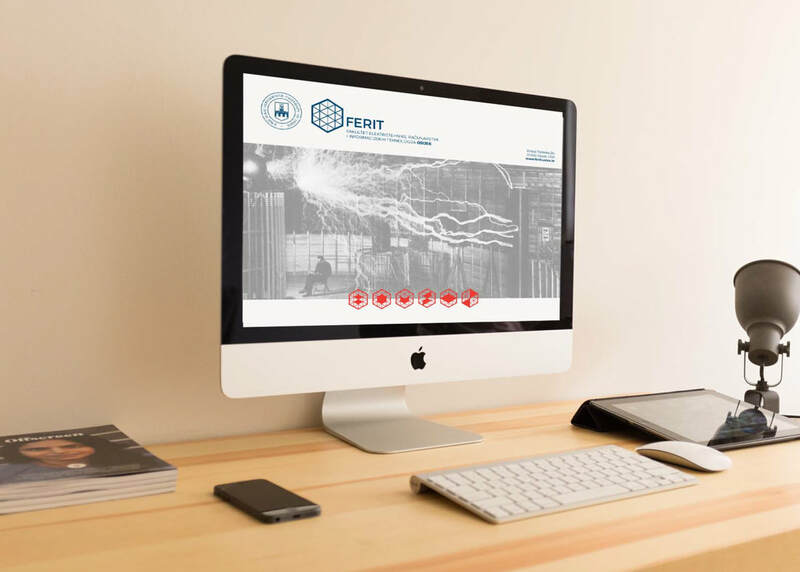 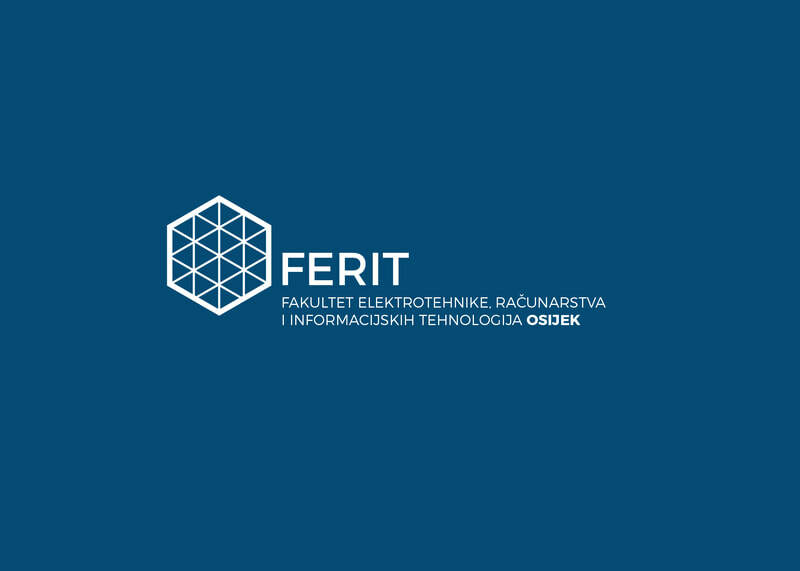 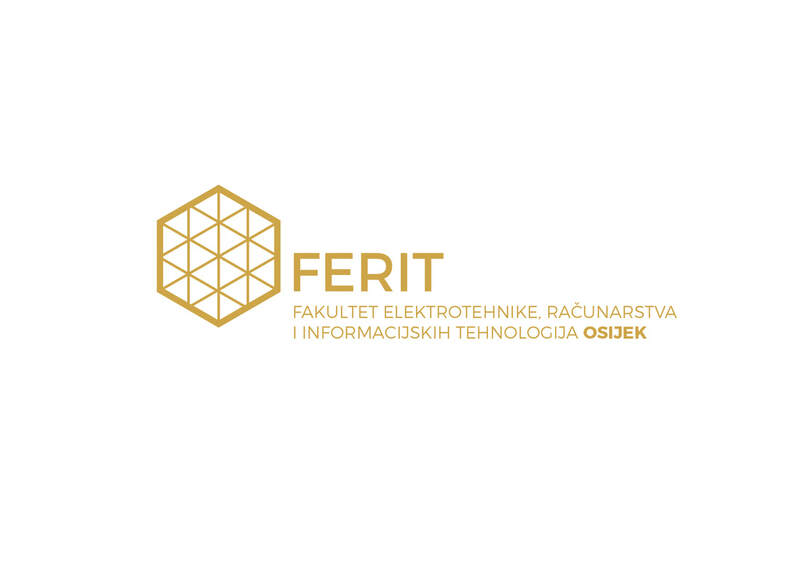 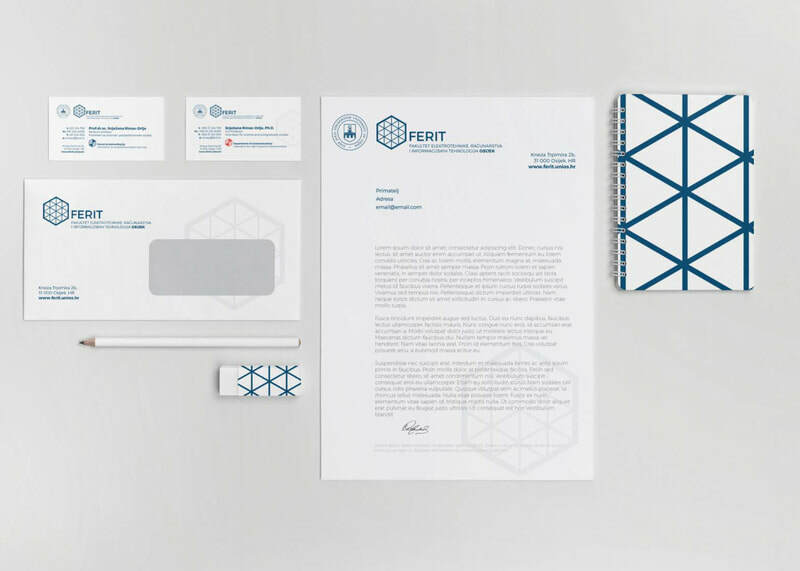 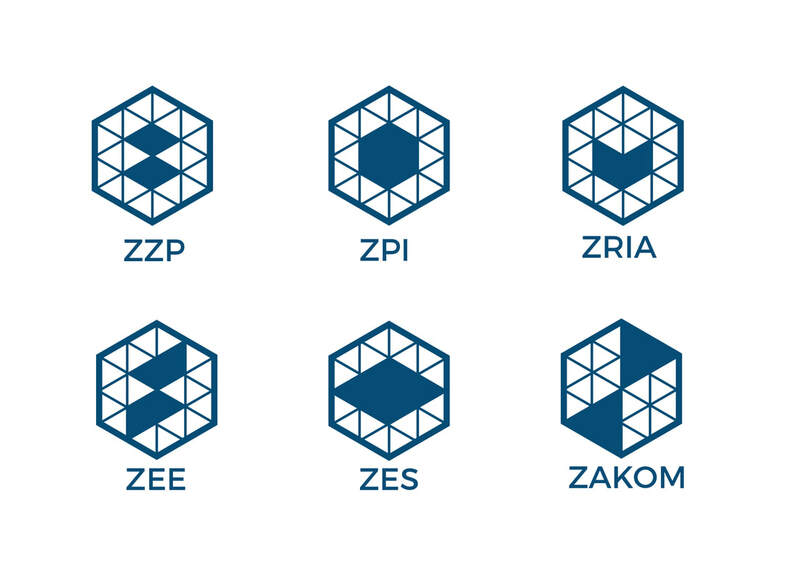 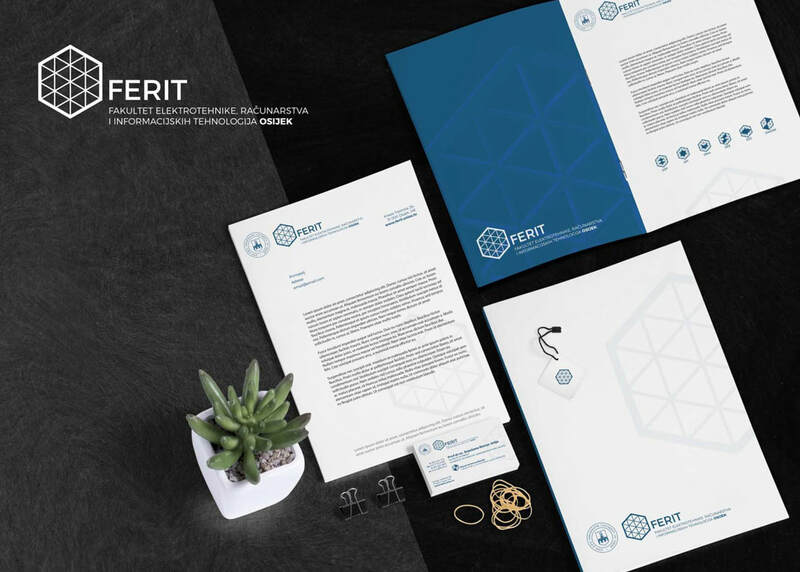 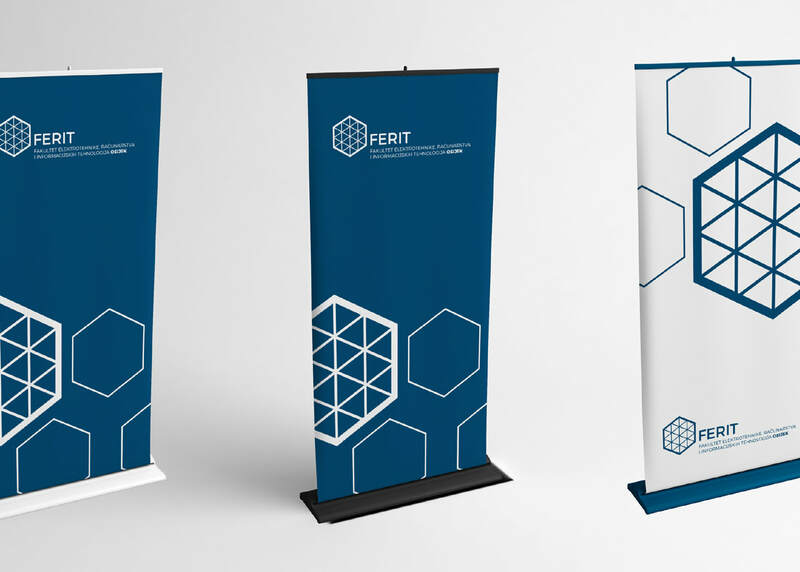 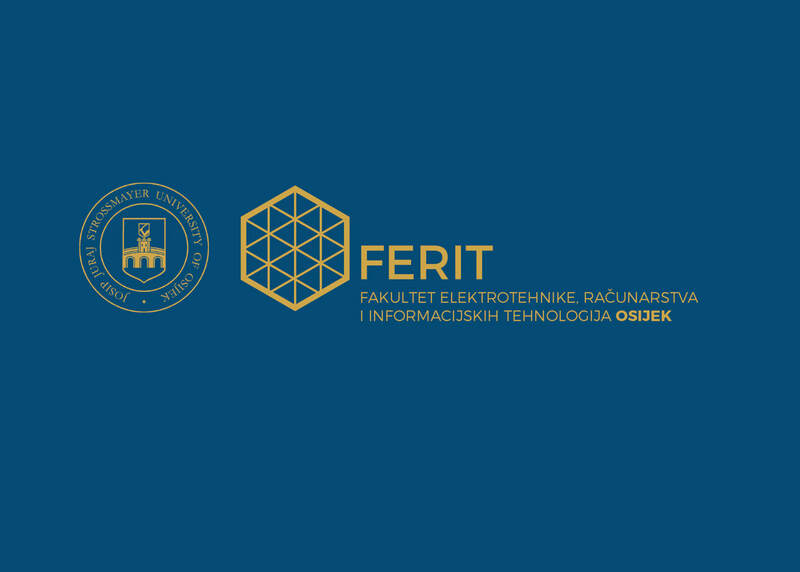 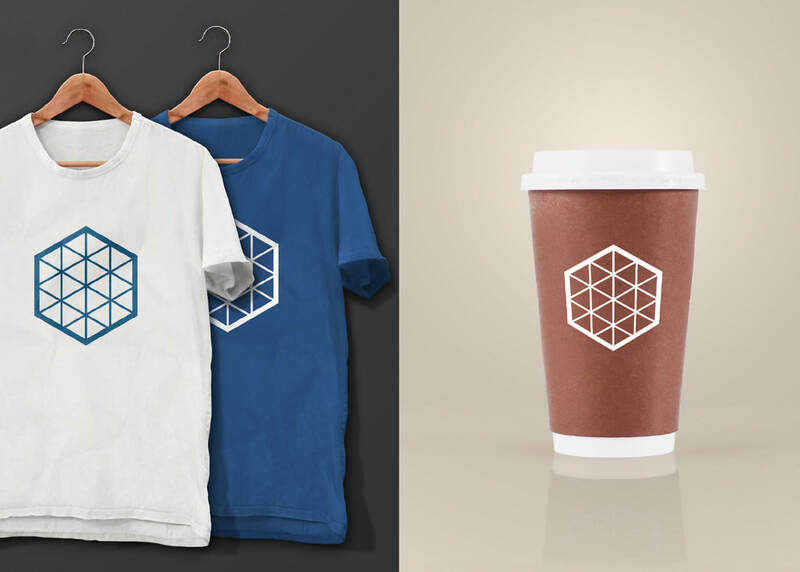 The concept of the visual identity of FERIT - Faculty of Electrical Engineering, Computer Science and Information Technology Osijek is based on the contour of the hexagon which is taken as a link with the old (current) identity. 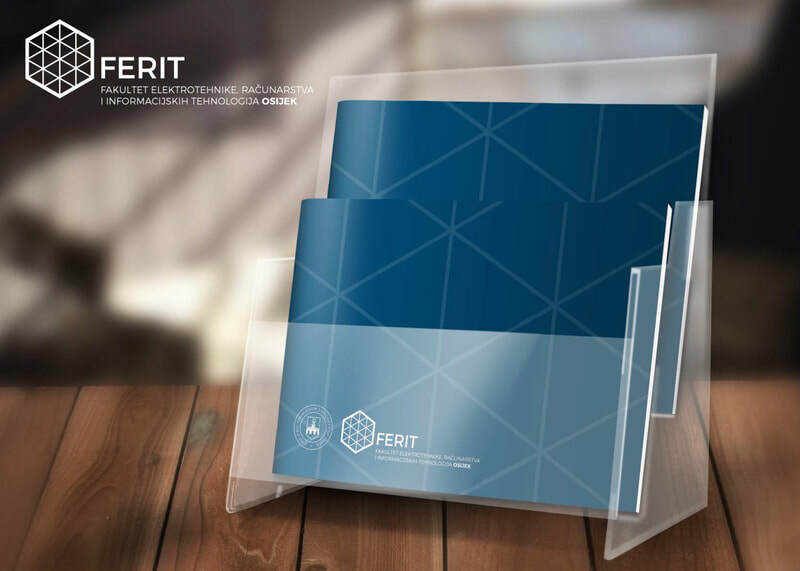 Within the form created is a structure that brings new value. 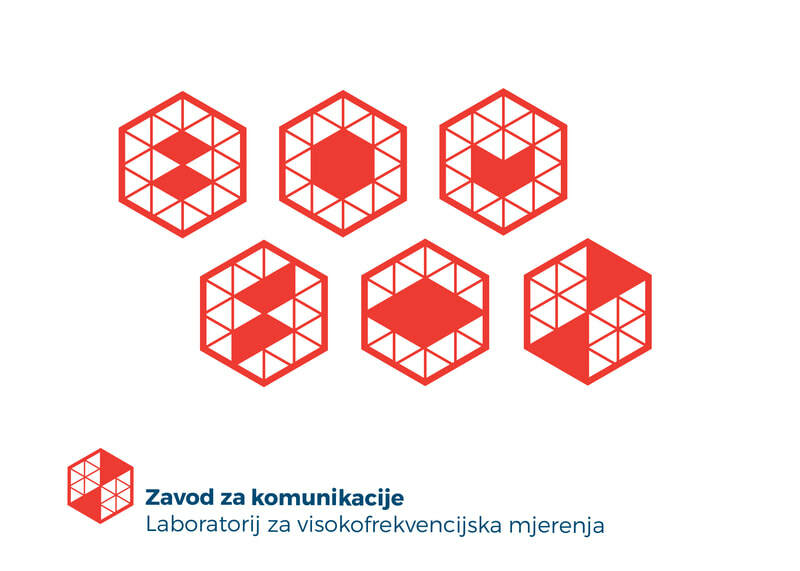 Within the geometric shape set is a linear grid or raster which the human eye can perceive as a 2D or 3D object (flat hexagon, 3d cube). 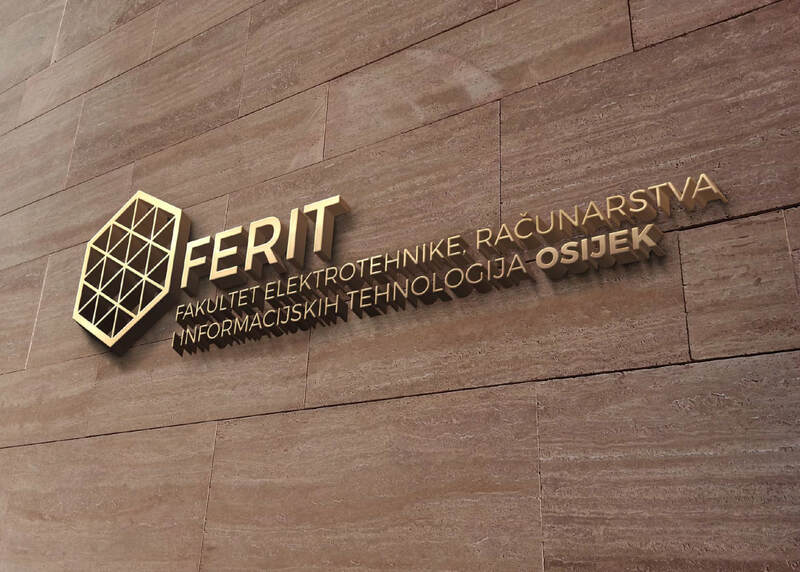 The network serves as an association to the base and the mathematical and physical principles related to the basics of electronics, computer science and Information Technology. 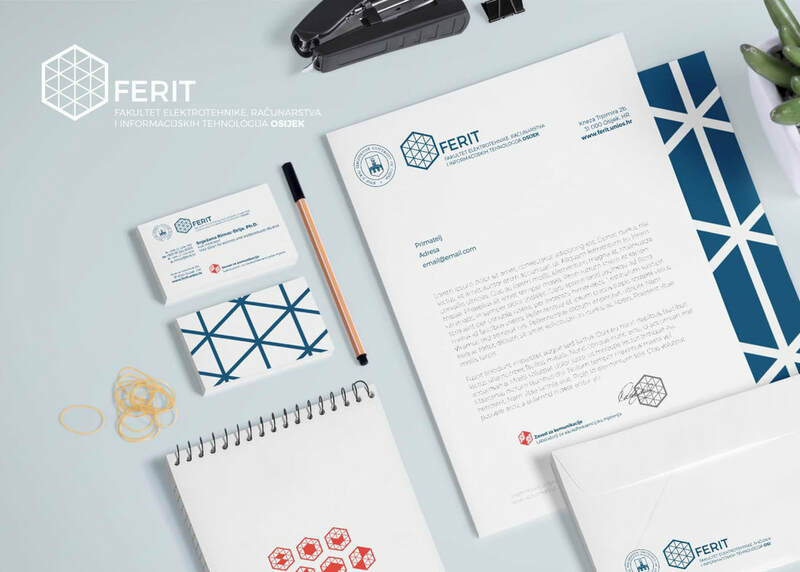 The logo design opens up the possibility of creating a system of labeling within the individual departments and institutes of the Faculty.